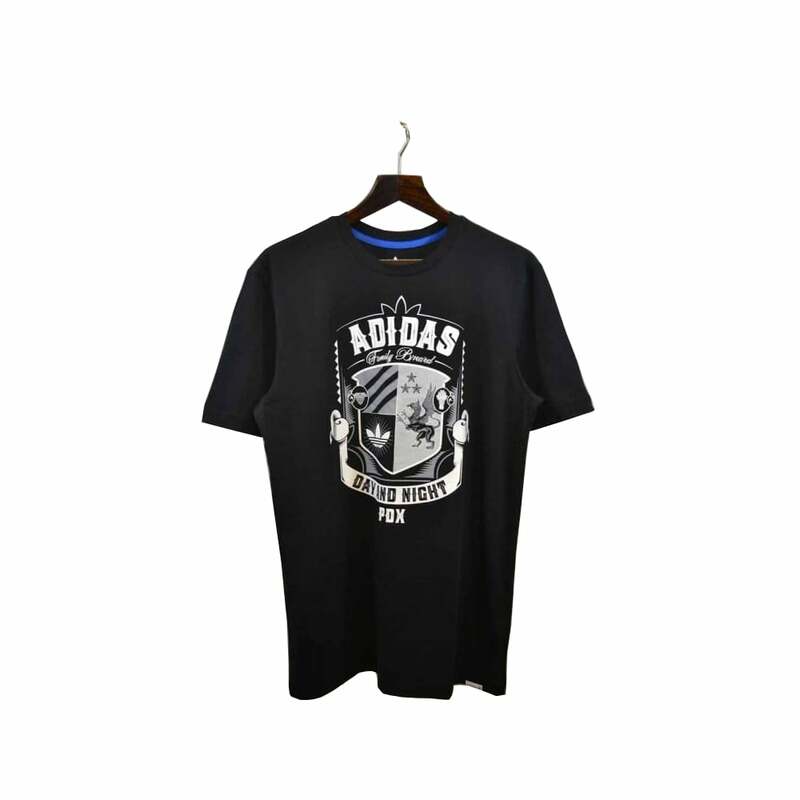 This t-shirt from Adidas Skateboarding features crisp, high-quality artwork printed onto durable cotton... Simple and effective..! !